Sky Attack will be improved as well, but it still doesn’t have Aeroblast. 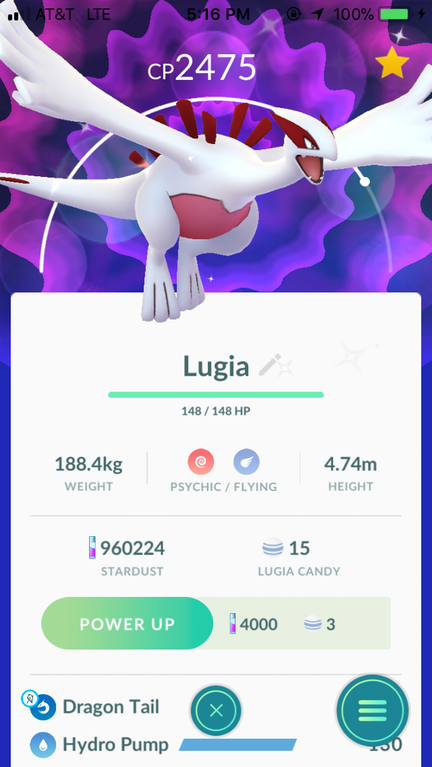 Lugia can now be Shiny! Update: Lugia have a chance to be Shiny. If you encounter a Shiny Lugia after winning a Raid Battle, provided you hit it with your Poké Ball you have a 100% catch rate. 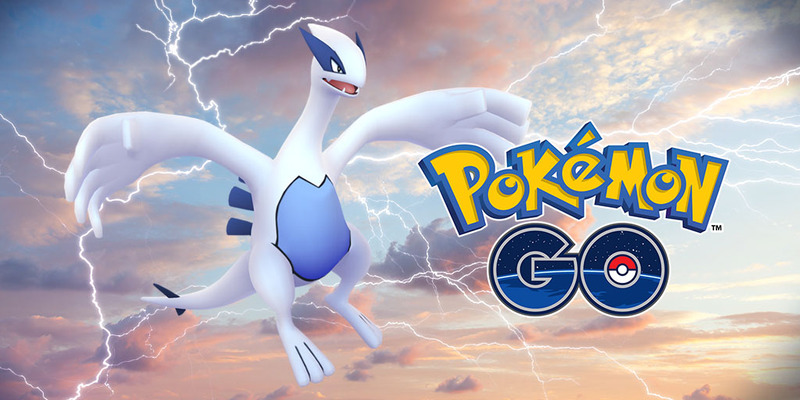 The Legendary Pokémon Lugia returns to Pokémon GO Raid Battles! This does mean a break in generation three Legendary Raid Battles, but many players who missed out on this Legendary have two weeks – until the 2nd of April – to try again. As mentioned, Sky Attack will get a boost.  It is not yet known if other moves will also be adjusted. 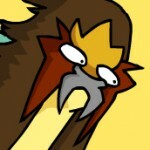 Are you keen to try to get a Lugia, or would you prefer a Latios or Latias now?